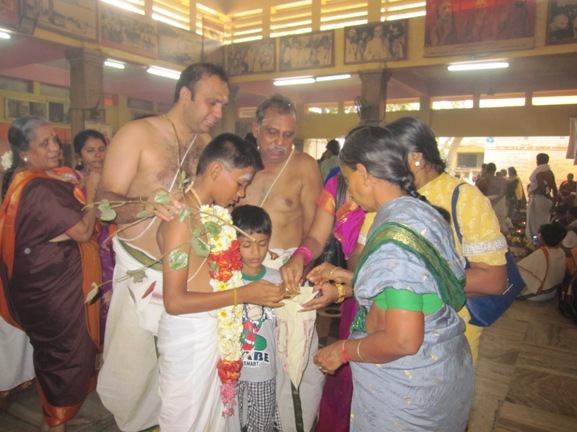 With the benign Blessings of Their Holinesses Pujyasri Jayendra Saraswathi Sankaracharya Swamiji and Sankara Vijayendra Saraswathi Sankaracharya Swamiji, Samashti Upanayanam was held at Srimatam, Kanchipuram on 20 Feb. 2014. 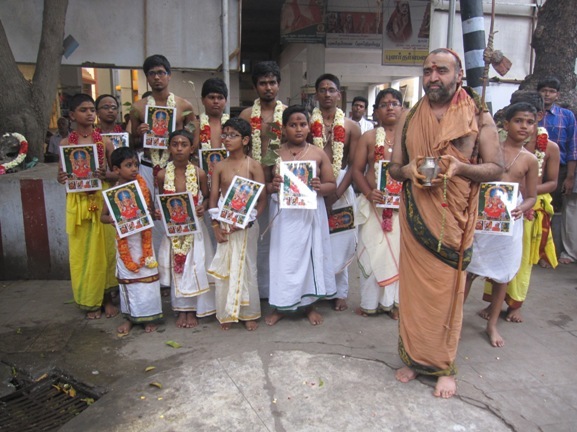 Upanayanam was performed to 25 Vatus. 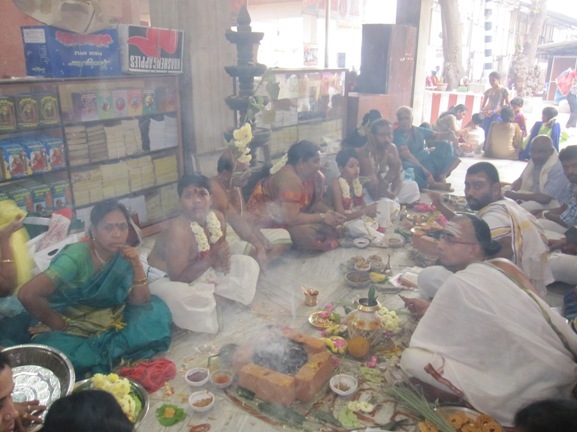 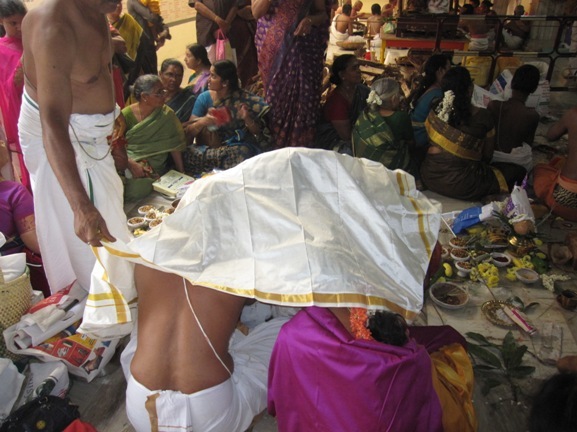 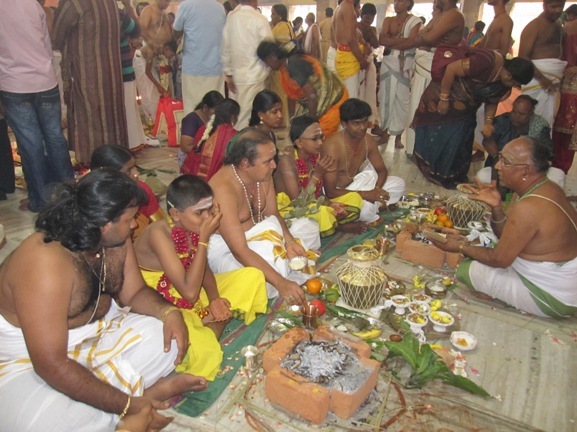 Every year, Samashti Upanayanams are organized by Srimatam at Kanchipuram and other branches.